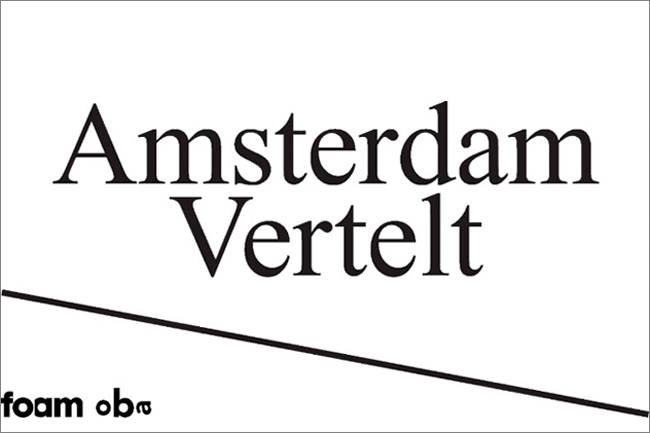 In May I gave two masterclasses as part of the project Amsterdam Vertelt, teaching about storytelling in photography. The project, initiated by photography museum Foam and the public library of Amsterdam OBA, brings people in their neighbourhood together. And it brings together photography and the written word: writer Abdelkader Benali gave masterclasses in writing. This resulted in a beautiful magazine with stories made by the people of the district Slotermeer in Amsterdam.